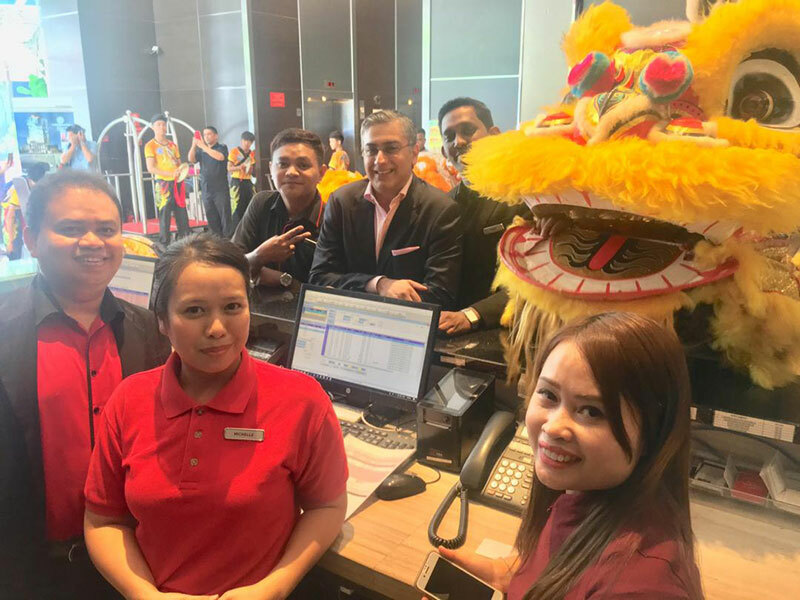 To Celebrate Chinese New Year, Ramada Suites By Wyndham KLCC hosted a Lion Dance with a difference on Monday, 11 February 2019. 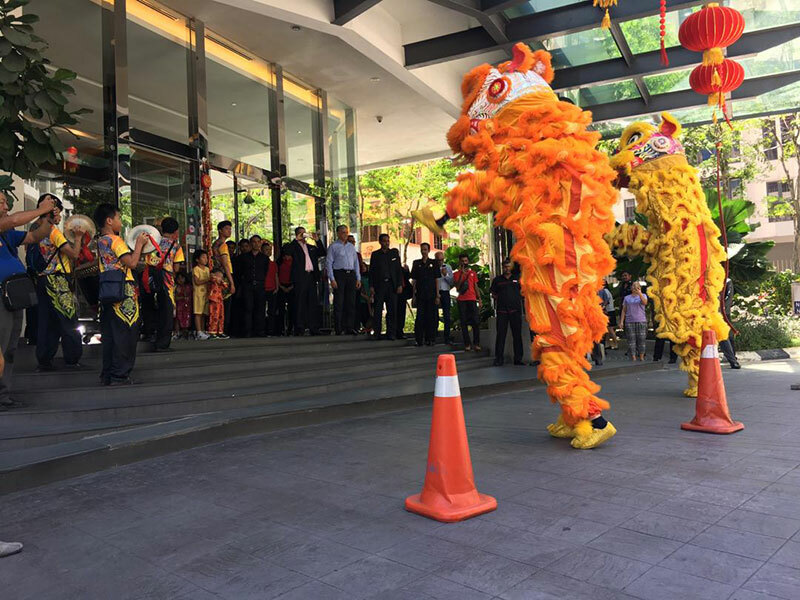 This unique Lion Dance was performed by orphans from Ti-Ratana Welfare Society. 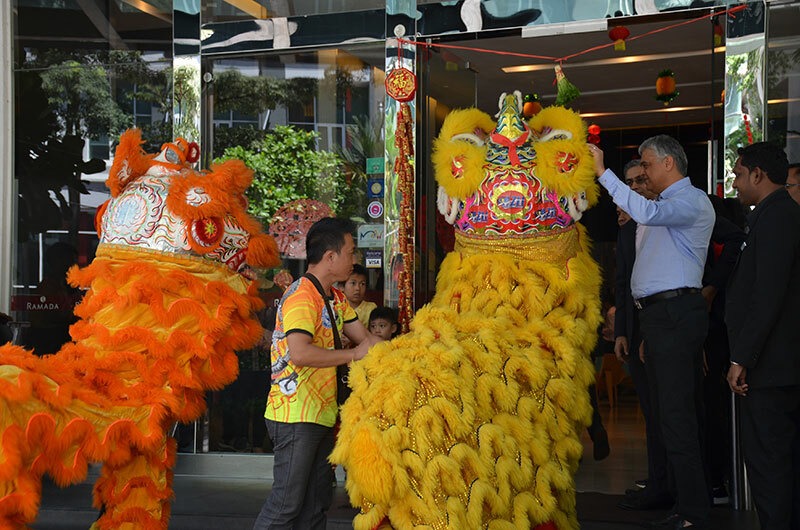 The Lion Dance helps generate an income for the 200 people under the care of Ti-Ratana Welfare Society. 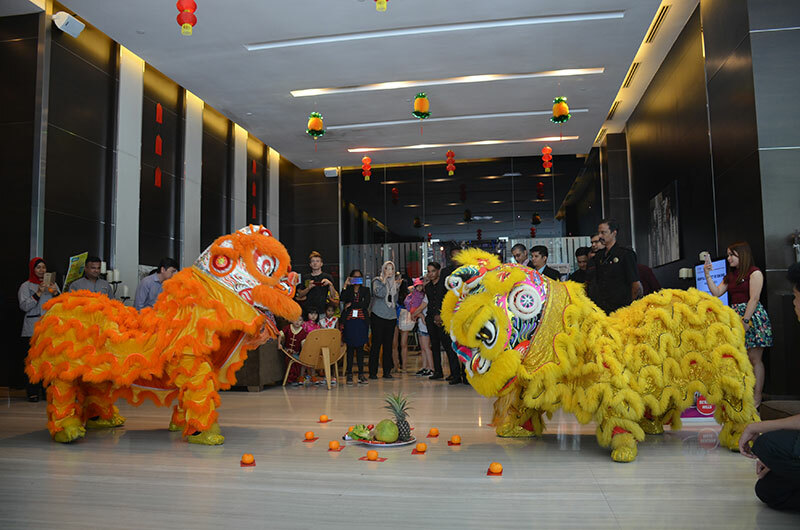 Ti-Ratana’s teenagers and older children took part in the Lion Dance, and were then welcomed to Hugo’s KL, Ramada Suites By Wyndham KLCC’s ground floor restaurant, for a special Chinese New Year lunch. 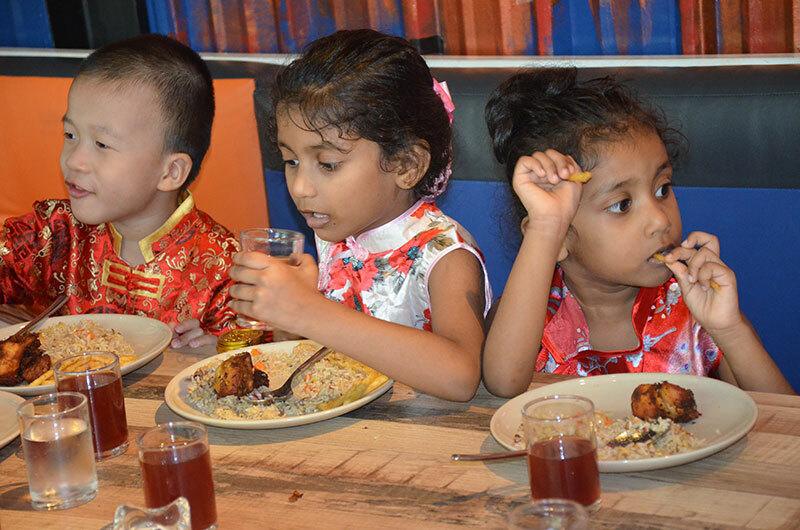 The orphans at Ti-Ratana are not all ethnic Chinese, making the Lion Dance a truly multicultural, Malaysian initiative. 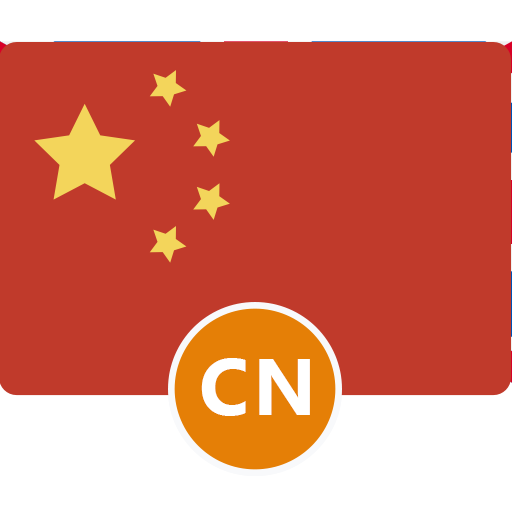 The Lion Dance is a paid event, generating income for the people under the care of Ti-Ratana Welfare Society. 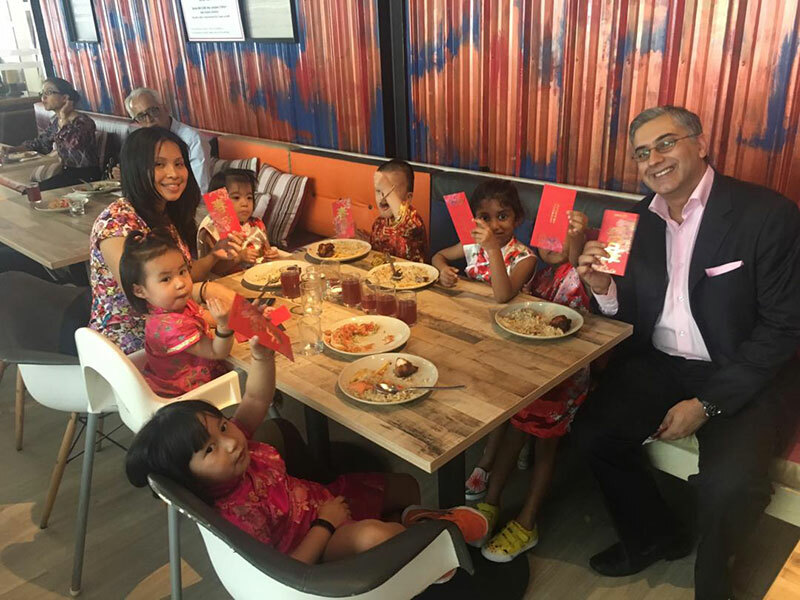 “We’re proud to be supporting Ti-Ratana through our painting project, by booking their Lion Dance, and sharing the spirit of a new year with them at lunch,” said Mr Daswani.